Screen Australia is funded by Australian taxpayers. In turn, we only fund Australian companies, and citizens or residents of Australia. If you are neither a citizen nor a permanent resident of Australia, we can’t fund you. More information about eligibility requirements, including for companies, can be found in our Terms of Trade. Privacy legislation forbids Screen Australia from providing personal information about applicants to third parties. This means we can’t give you the email address of a particular producer or director. However, there are many publicly available resources (e.g. Encore Directory) where you may be able to find this type of information. We don’t accept or read unsolicited scripts for screen projects. Anything you submit to us must be part of an application for one of our programs. We can’t provide creative advice on your application before you submit it. However, we will gladly provide you with advice on how to meet the relevant eligibility criteria for the program you’re applying for. 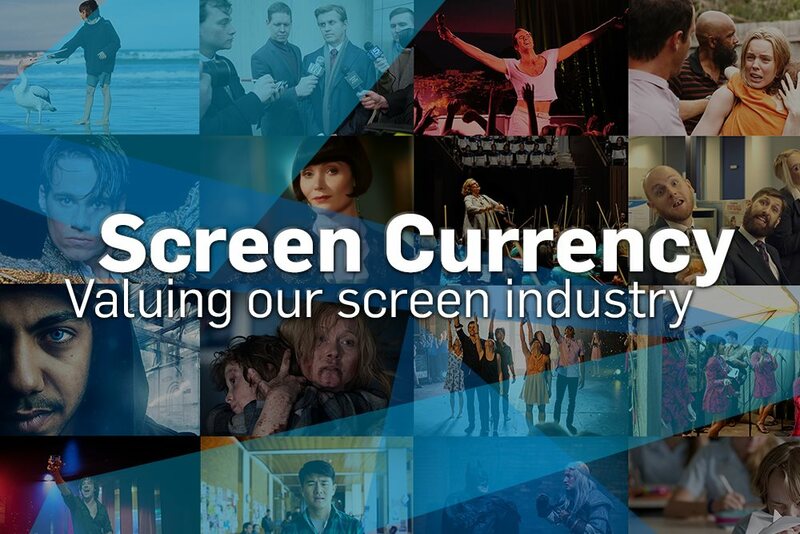 Screen Australia is not a production company and does not produce works. As a government agency, it provides funding support to Australian film, television, documentary and digital media makers. The rights to a film or television program are held by its production company and licensed to distributors or sales agents. Screen Australia can’t authorise exhibition of a project, even if we have contributed funding. For this, you will need to contact the distributor, the sales agent (if you are outside Australia), or the producer if no distributor has been appointed. Details are provided for projects listed in The Screen Guide. Screen Australia administers the Producer Offset, but it does not administer the Location Offset or the PDV Offset. For more information see: Location and PDV offsets.